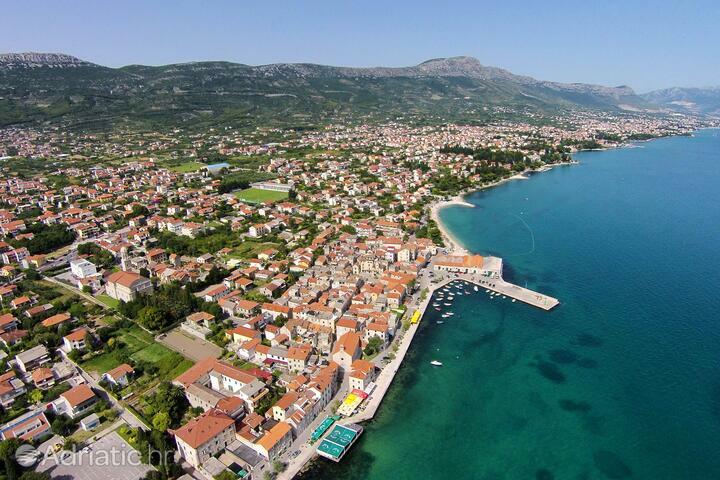 An unbroken line of seven towns, clustered around old towers, or castles (the local word for which is kaštel) will welcome visitors with the historical tales of the Kaštela Riviera. Replete with Mediterranean plant life, the nearby Mount Kozjak is highlighted by its gorgeous Biblical garden. In the summer nights, the stages of Kaštela host traditional Dalmatian music and tell the tale of their own local Romeo and Juliet. 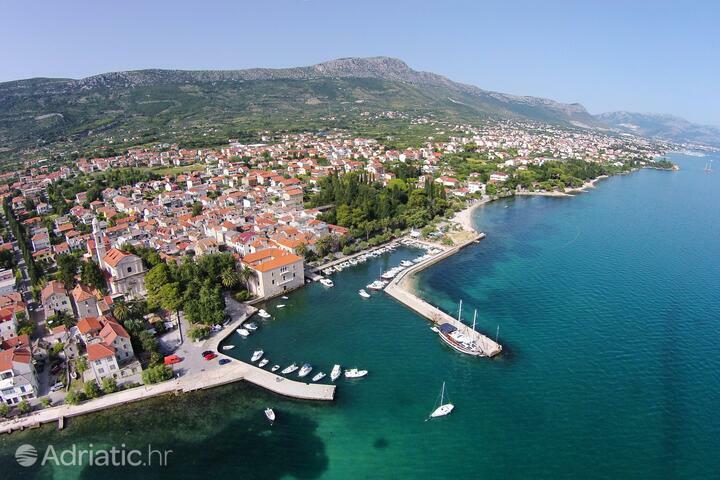 Kaštela Riviera shows off its past in the shape of an impressive sequence of sixteen fortifications equipped with rotating bridges. 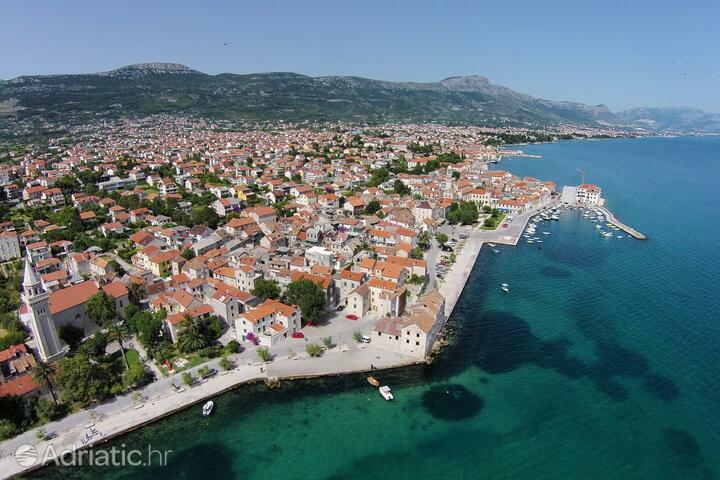 Along these old strongholds, the seven towns which were once separate - Sućurac, Gomilica, Kambelovac, Lukšić, Stari, Novi and Štafilić are nowadays jointly called the city of Kaštela. 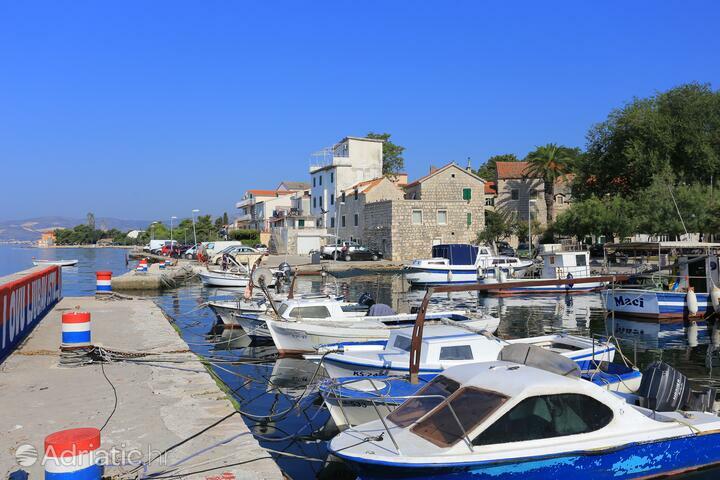 The Riviera's oldest township, Kaštel Stari (literally the Old Castle) dates back to 1476, when the first stone houses were built in the fort's protective shadow. 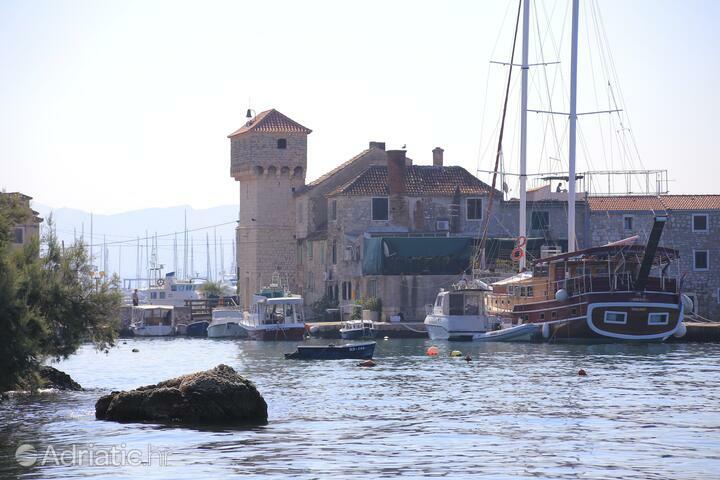 A gorgeous episcopal summer residence and an ancient tower built in 1392 are landmarks of Kaštel Sućurac. By no means should any visitor miss the Kozjak natural oasis. This mountain overlooking Kaštela is home to the aforementioned garden, which houses numerous plant species mentioned in scripture. It also contains statues with scriptural motifs, such as Noah's Ark. The slopes of Kozjak above Kaštel Novi are covered with vineyards of the indigenous sort of Kaštelanski crljenak (the Kaštela Red), a forefather of the Californian Zinfandel. A chief monument of nature of the Kaštela Riviera is found in Kaštel Štafilić: a gigantic olive tree, more than 1500 years old. The unfinished fort of Nehaj completes the list of the castles, also in Štafilić town. A major landmark of Kaštel Lukšić is the Vitturi park with its unique eighteenth-century garden architecture. The botanical garden (yet another sight) will treat visitors to its fourteen-hundred-plus autochtonous and exotic species, among which are no less than forty-five different types of olive. 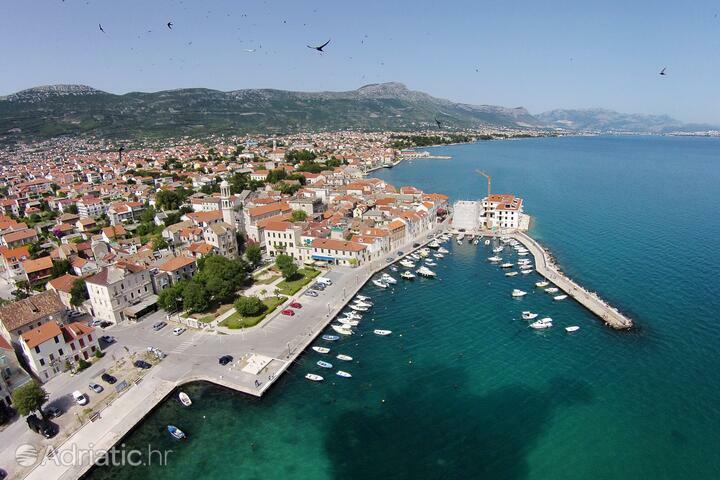 The chief summer event in Kaštela is the Summer of culture. It includes exibitions, plays, concerts, folklore performances, sports competitions and of course assorted feasting. 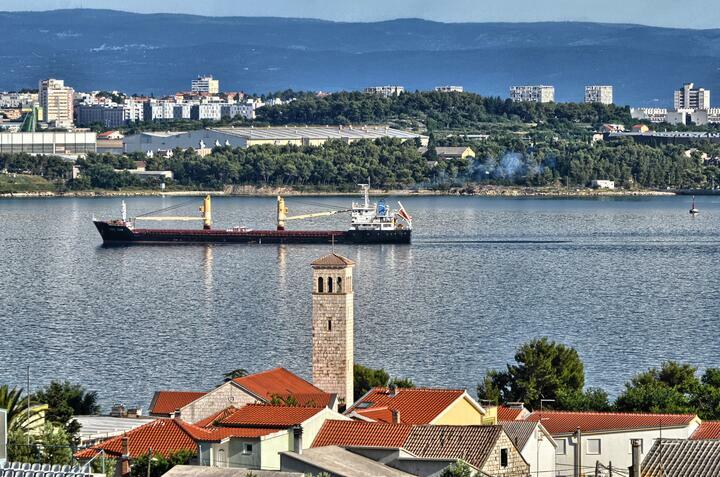 This entertaining cultural event takes place all along the Kaštela Riviera. Dalmatian folk music nights cherish the tradition of the best a capella choirs squaring it off against each other. In keeping with its plebeian tradition, this competition takes place in Kaštel Kambelovac, which is unique in that its fort was built by commoners and not the aristocracy. Kaštel Lukšić delights its visitors with its seventeenth-century true story of a local couple, one Miljenko and Dobrila. Their tragic romance is today reenacted in the very town where Dobrila's family's Vitturi castle has in the meantime become the Kaštela City Museum.